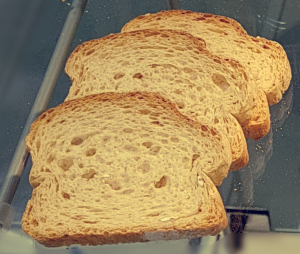 Arisen from the backery Hultsch which was founded in 1696 the Neukircher Zwieback Company produces in the german city of Neukirch (saxony) rusk since the year 1900 as a regional speciality. The original recieps of the former master backer Hultsch shape the development of modern rusk. 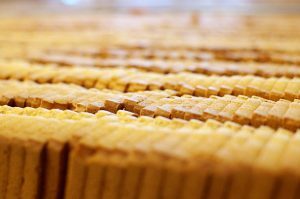 A specially gentle banking process keeps valuable vitamins and minerals makes the rusk from Neukirch a unique specialty, which is characterized by its full-bodied taste, easy digestibility and high nutritional value. Our rusk is suitable in its versatility for breakfast and snacks, but also for nibbling for a small appetite in between. It harmonizes with both sweet and savory side dishes. 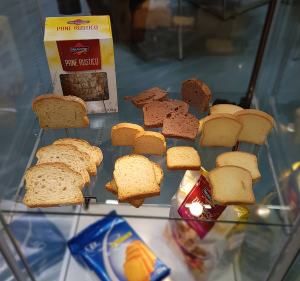 Nowadays the brand Neukircher Zwieback presents three standard varieties of rusk: – “Original Neukircher Zwieback”, “Neukircher Wholemeal Rusk” and “Neukircher Vital Zwieback (with fructose)” – and thus offer something for every taste. Furthermore we cooperate with well choosen gastronomy and industrial partners, who have need in extraordinary high quality rusk and rusk innovations which can be found in many cuisines all over the world. But not only rusk is baked in Neukirch. Even the delicious “Röstbiskuit” has been part of our portfolio for many years and is not only popular with the little ones. Röstbiskuit is a gently roasted egg biscuit – a delight for young and old, whether for nibbling or as a side dish for coffee and tea. Every year, this range is supplemented by changing, demand-oriented and consumer-oriented trend products, which will be presented at international exhibitions like the ISM. Also popular are the varieties of cocoa, coconut, butter, chocolate and muesli nut mini rusks available in the practical 100 g bag. Small, handy and crispy, the Minis slice by slice is a special treat. 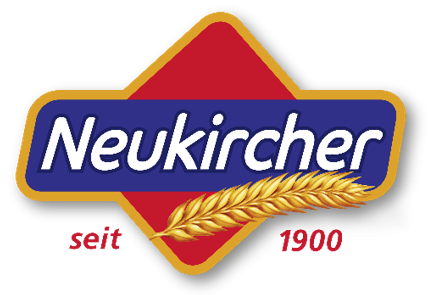 Of course, the highest quality standards for their products are a matter of course for the Neukircher baking specialists. The articles were awarded by german “DLG” with gold medals and certificates for high quality standards in continuous succession. Since 2006, the company has been certified according to the International Featured Standard – Food (IFS). 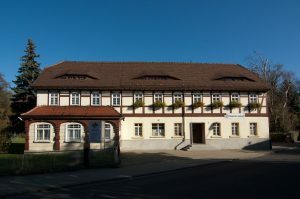 The company Neukircher Zwieback GmbH is a member of the BDSI Federal Association of the German Confectionery Industry e.V.